Treat your little yogi to a kids yoga birthday party. 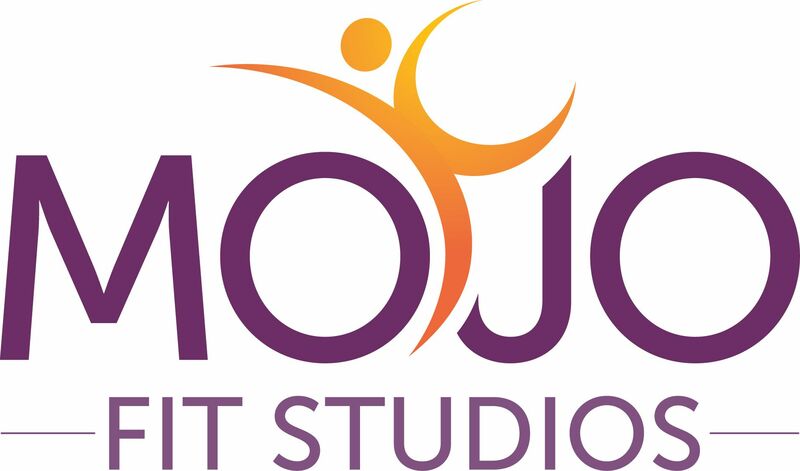 The Mojo Fit Studios Birthday Package includes a 2 hour studio rental. The schedule typically includes a 30 min activity, 30 - 45 min yoga class (time determined by age group) , 40 min for eating and gift opening and the remaining time is typically left for yoga dance party or an additional yoga themed game.